Colorado living at its best! 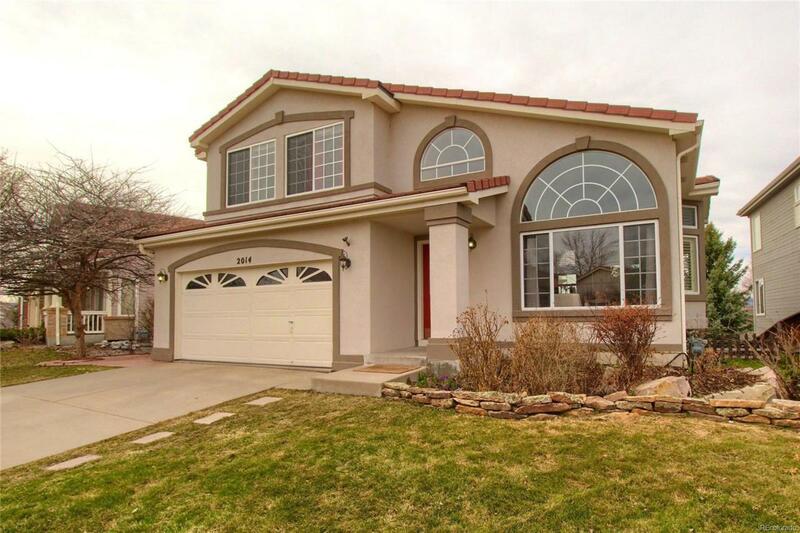 Here is an opportunity to own this beautiful 4 bedroom/4 bath in the highly desirable Highlands Ranch Westridge area. Beautiful mountain & sunset views each day from your master bedroom and deck. 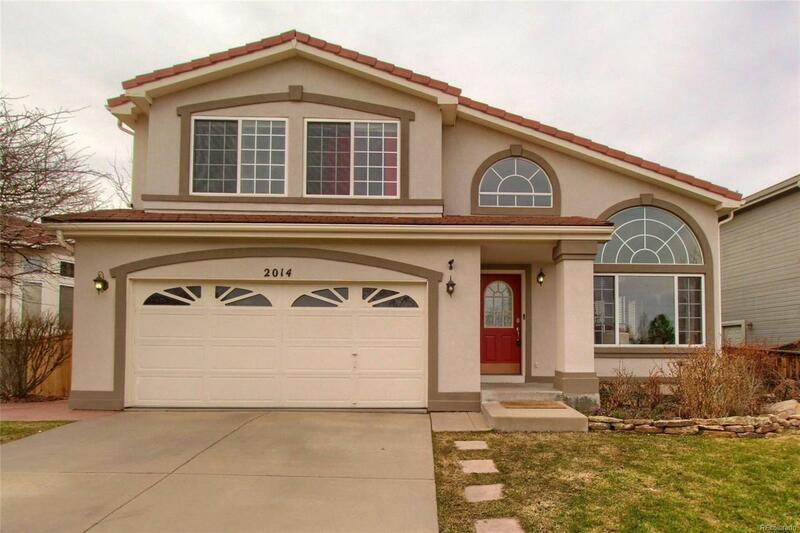 This home offers hardwood floors in the updated kitchen with all stainless steel appliances. Heated floors in the upstairs bathrooms and a steam shower in the basement bathroom. Enjoy a soak in the jacuzzi tub. Home gym in basement encased with appealing barn doors. Utility sink in laundry room. 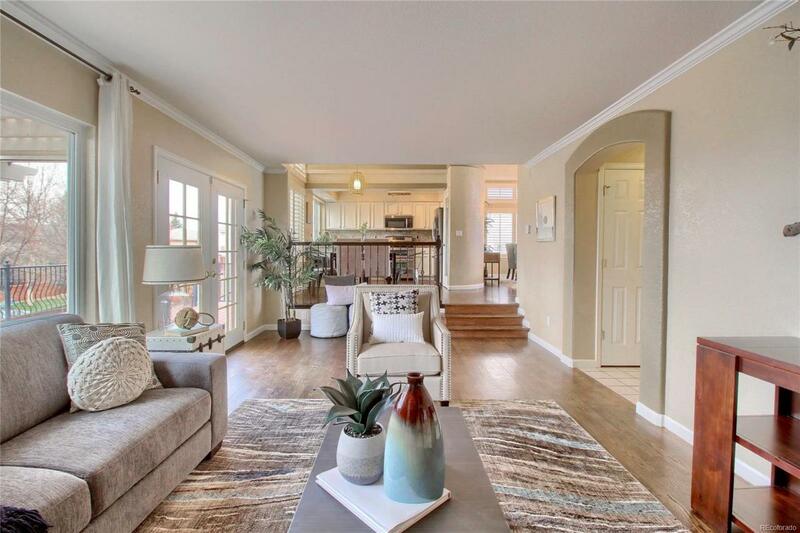 This jewel of a home includes a large trek deck with custom lighting and gas hookup. Walk out basement with covered patio is perfect for entertaining family and friends. 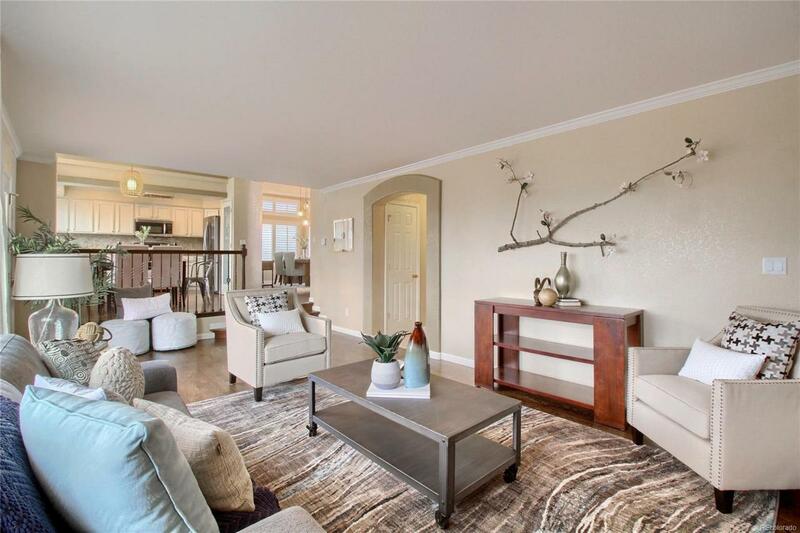 Premium location near Lucent/C470, close to trails, Redstone Park, Town Center, Central Park restaurants, hospitals & Highlands Ranch Golf Course. HOA includes 4 Highlands Ranch Rec Centers. This one will go quickly so set your showing today!